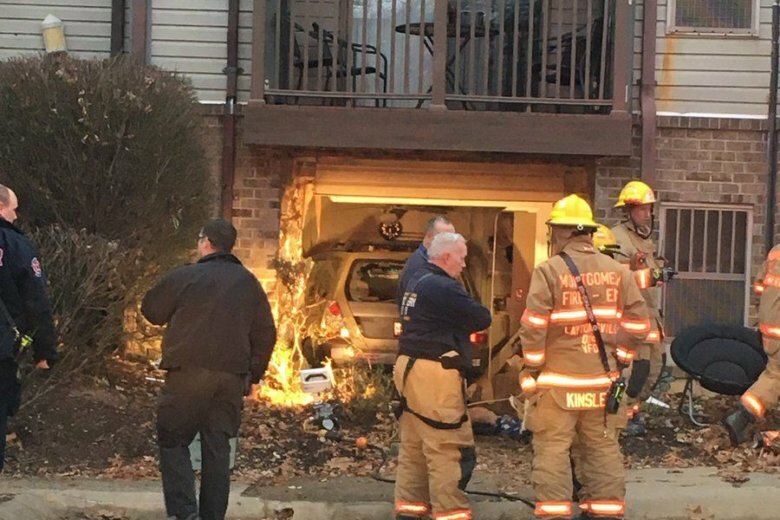 Three people have been hurt and a family has been displaced after a car drove into an apartment building in Damascus, Maryland. 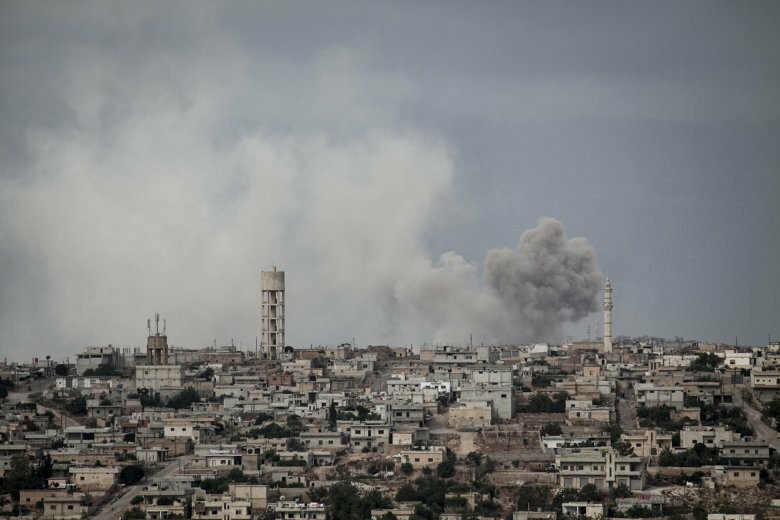 A string of powerful blasts from the direction of a military airport in Damascus lit up the skies and shook the capital city in the early morning hours. 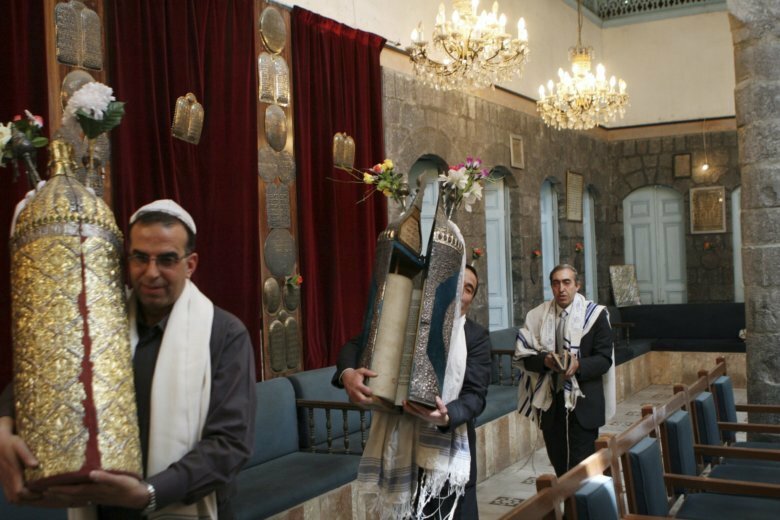 Jewish artifacts, including ancient parchment torahs from one of the world’s oldest synagogues, have gone missing from the Syrian capital amid the tumult of ongoing civil war. 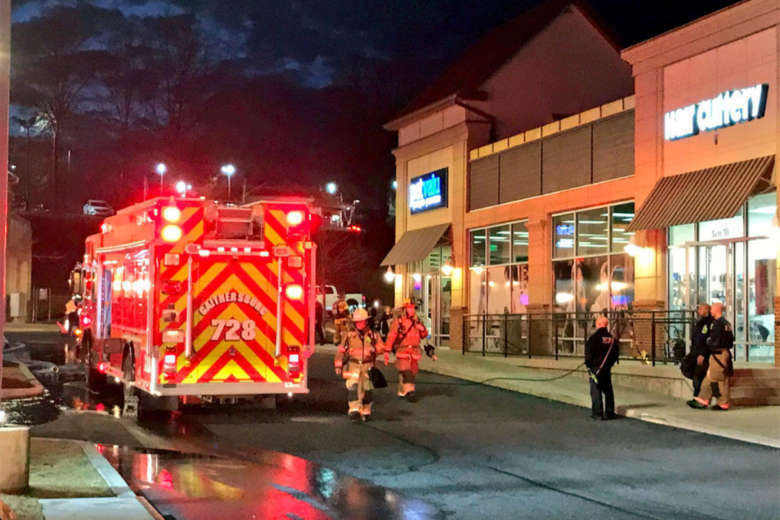 A carbon monoxide buildup inside a shopping area of Damascus, Maryland, prompted emergency crews to evacuate several businesses and evaluate 10 people on the scene Thursday night. 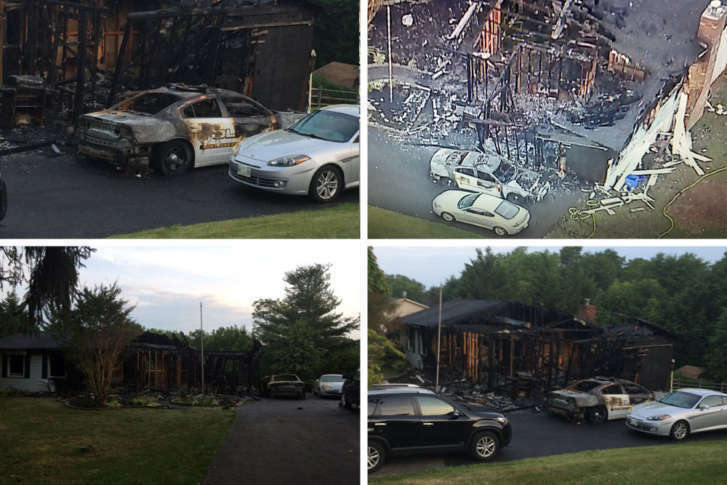 Ammunition in a Montgomery County police cruiser cooked off and the Damascus, Maryland, home of a police officer erupted in flames Friday morning. 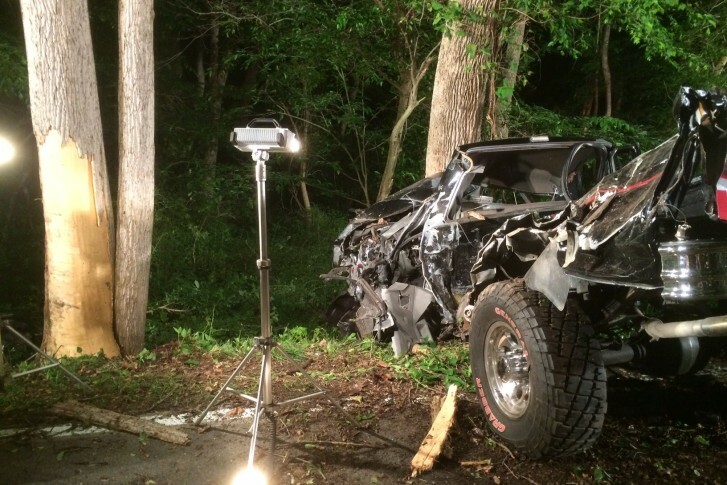 2 area men killed in I-270 wreck in Frederick Co.
A man from Montgomery County and another from Martinsburg were killed in a crash on Interstate 270 Wednesday night. A Volkswagen Passat struck a utility pole in the 5200 block of Damascus Road, police say. Police are investigating a homicide that occurred in Damascus, Maryland during an argument between two men. 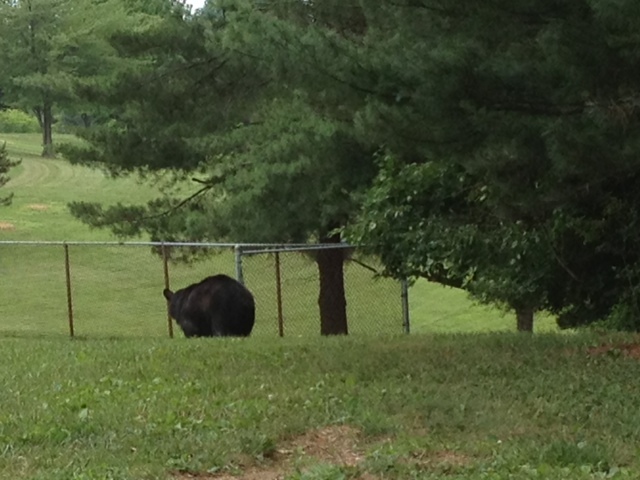 A Damascus, Md. 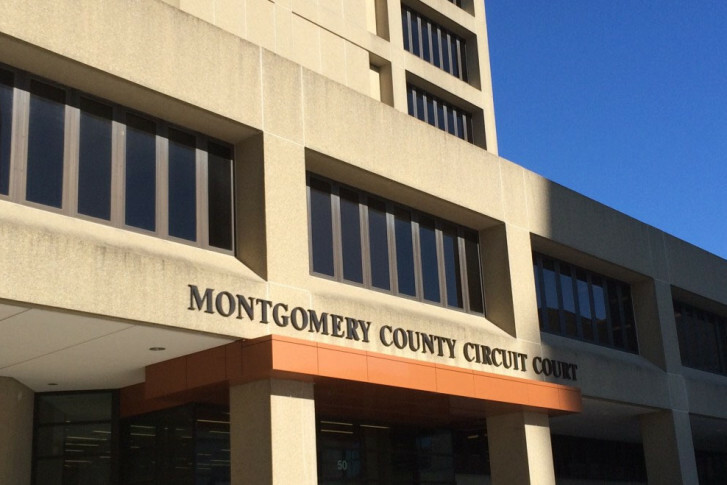 man faces murder and child abuse charges after his son died at Children\’s National Medical Center in D.C.
Police and residents of a Montgomery County apartment complex held hostage for more than a decade by drug dealers and related violence, celebrated the success of a two-year-old program to end the open-air drug sales.